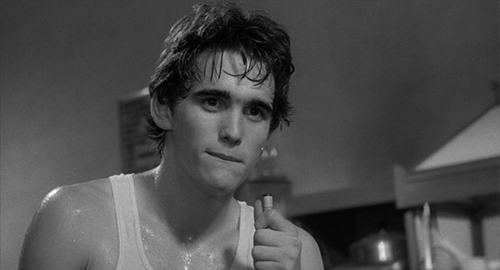 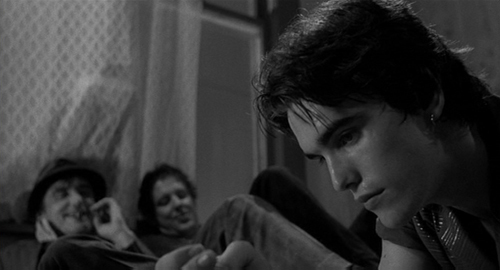 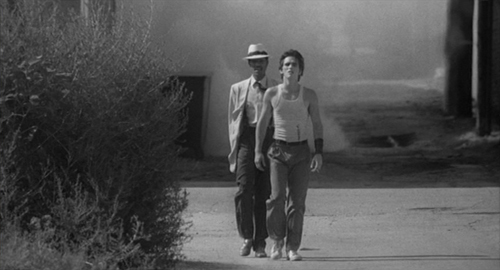 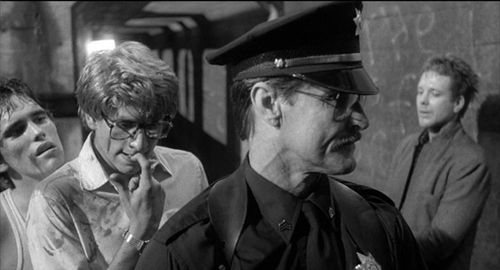 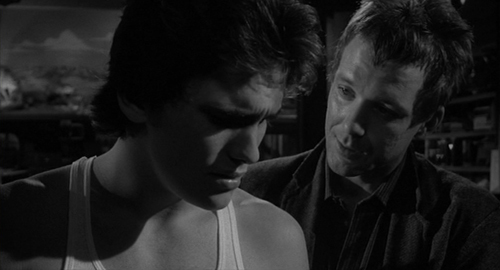 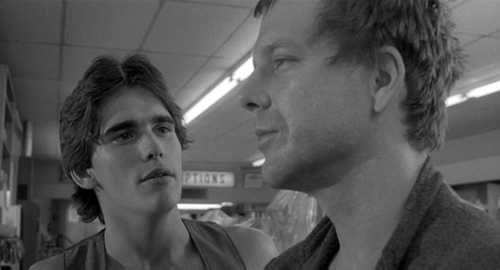 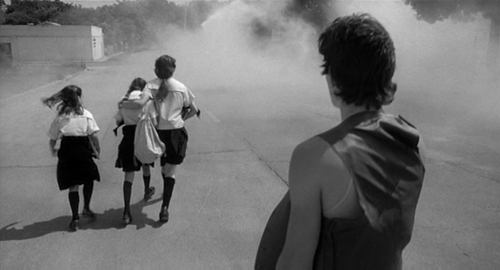 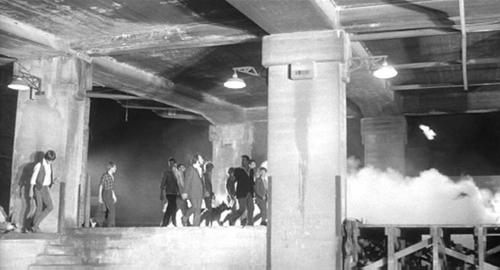 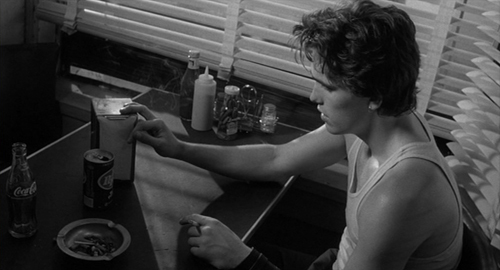 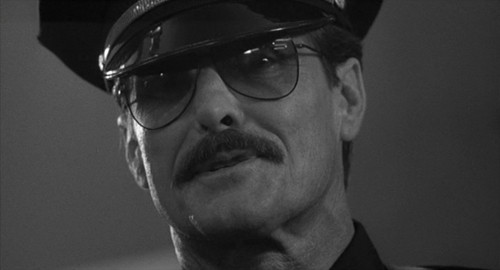 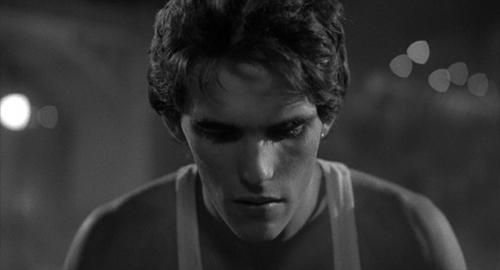 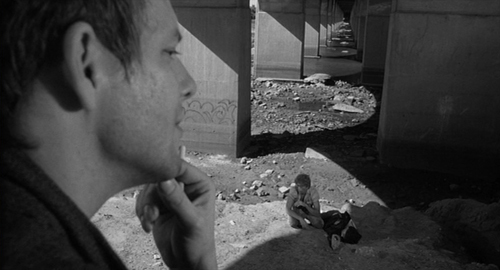 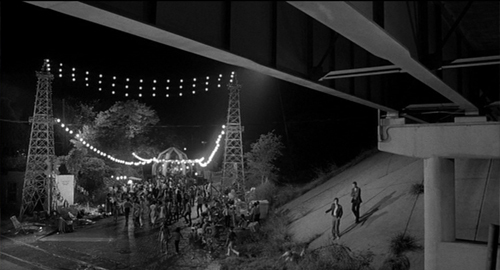 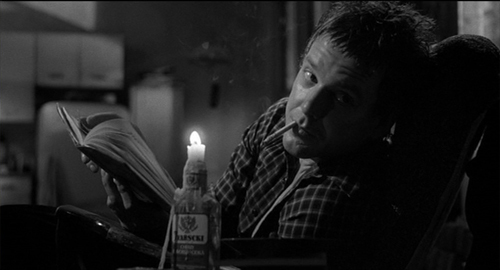 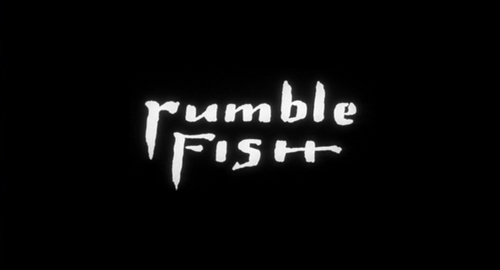 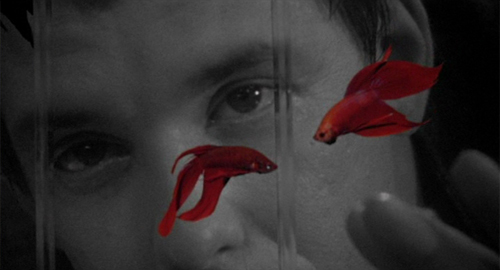 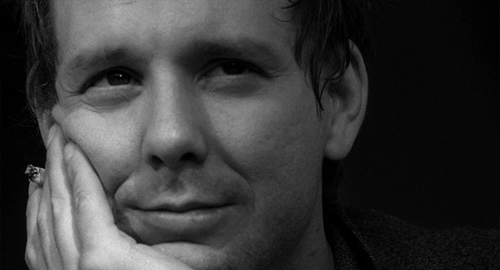 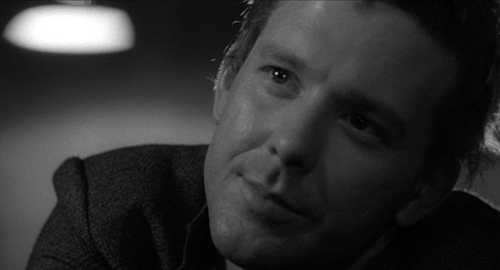 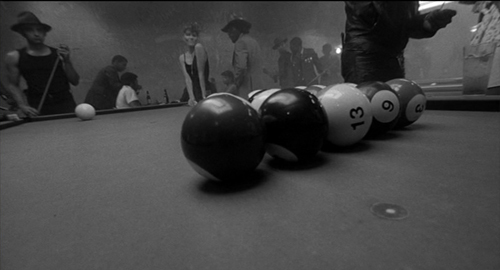 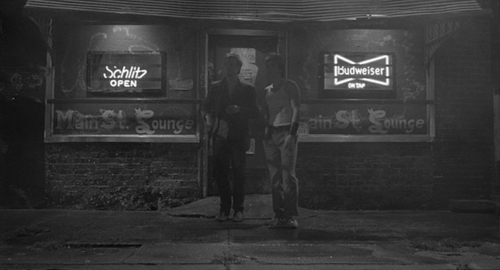 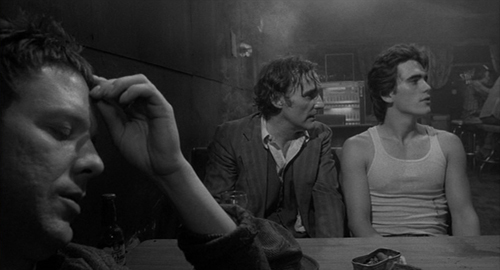 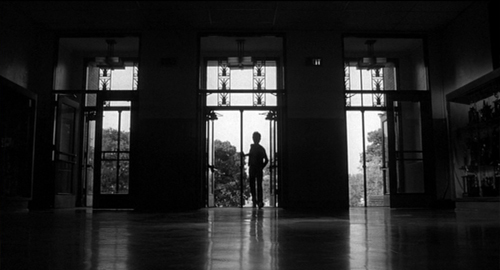 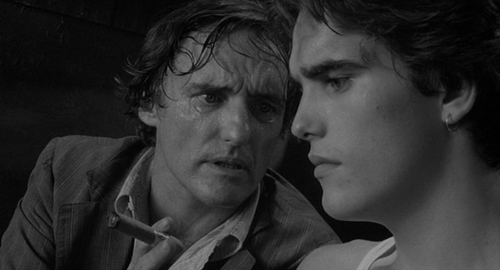 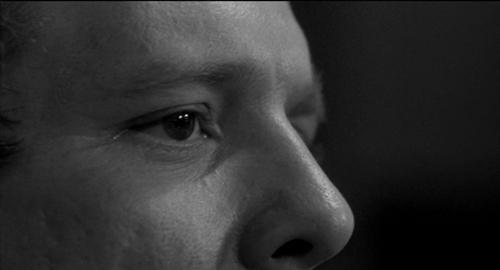 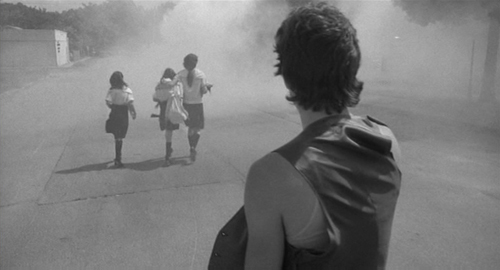 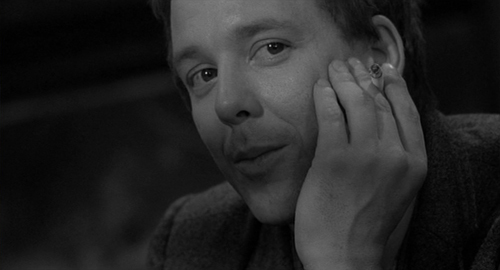 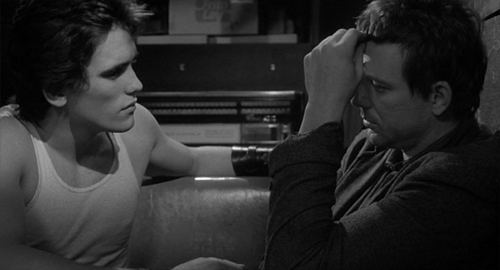 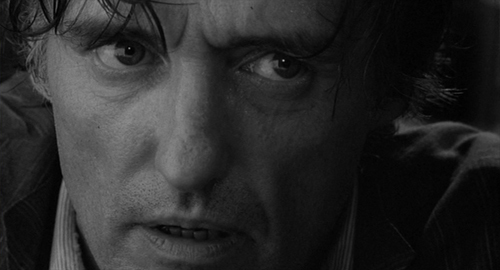 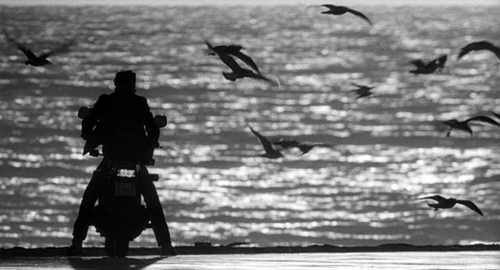 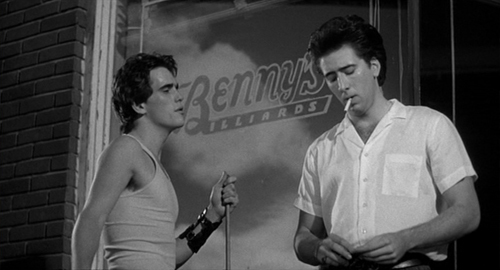 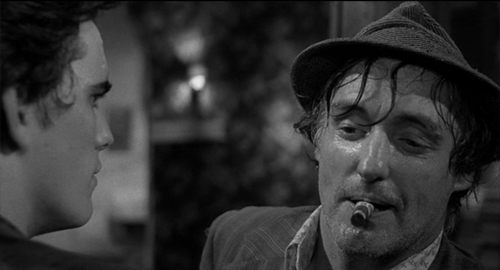 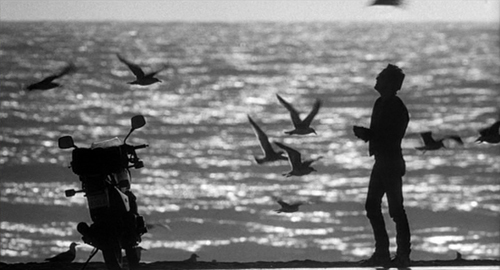 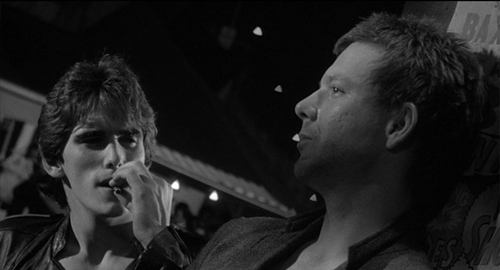 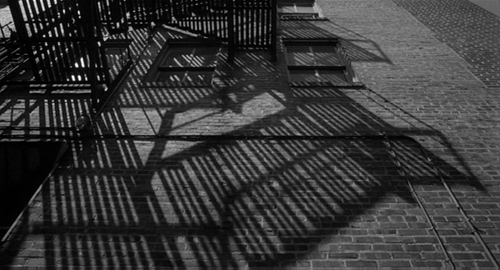 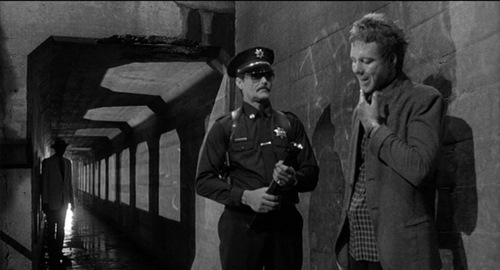 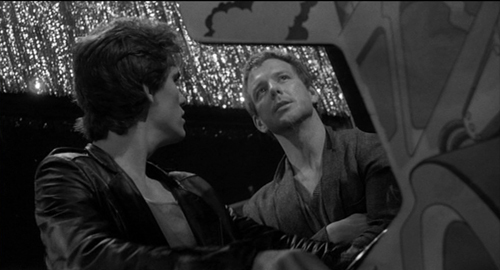 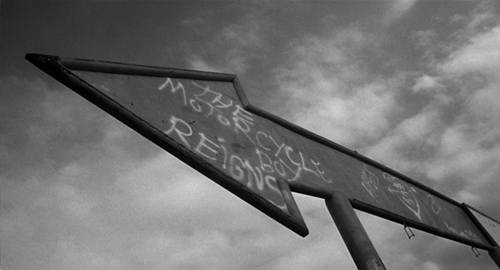 I read Rumble Fish maybe 3 times when I was a kid and each time it seemed to surprise me with new depth. 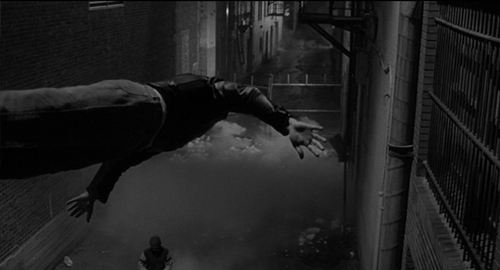 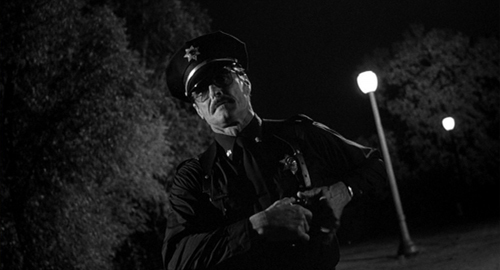 Much like Watchmen at the time. 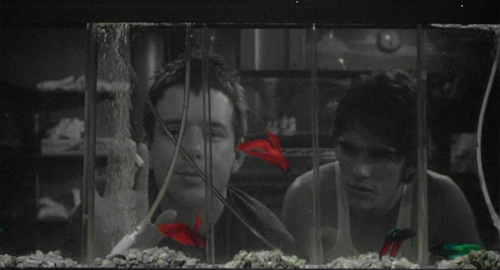 The movie was also a favourite of mine. 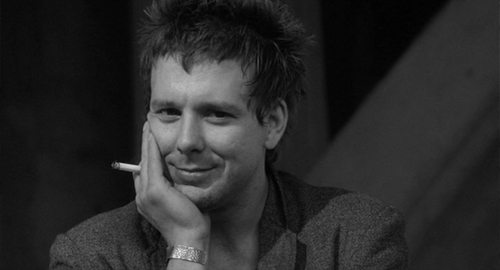 Incredible to think that once was Mickey Rourke. 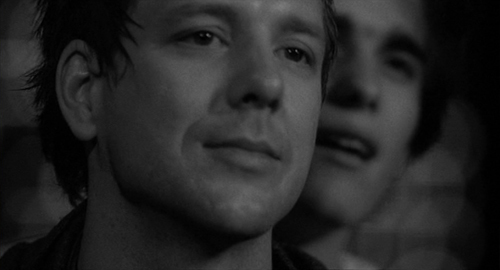 Thanks Brad. 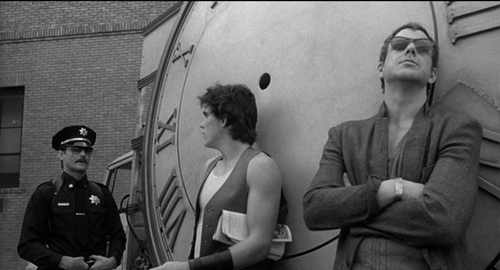 I've never read the book, maybe I should. 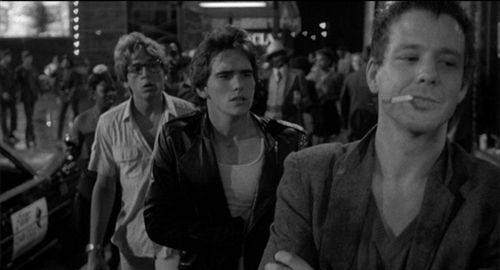 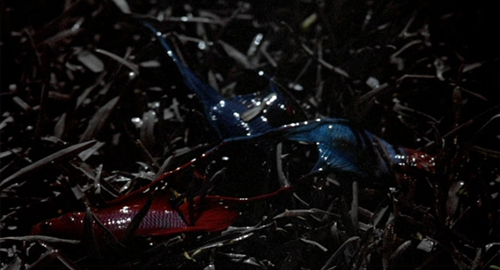 I think this is Rourke's finest moment, good job it wasn't Charlie Sheen, otherwise the film would have no credibility!